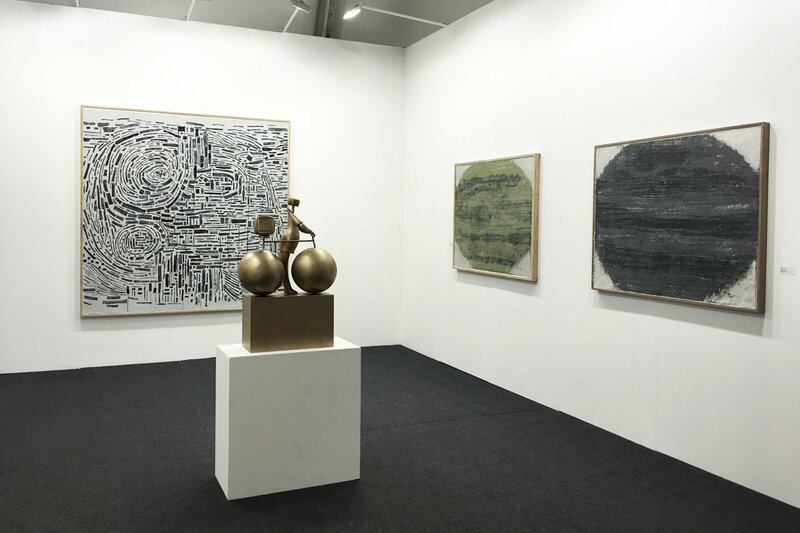 Rén Space is returning to Art Central Hong Kong 2016. Rén Space proudly presents new experimental works by Yu Youhan and Wang Xingwei. These artists share their passion for cultivating their own language of art through various media, constantly pushing beyond the boundaries of their signature style. The works to be exhibited are new and recent pieces on paper, metal, and tapestry. Come visit us at Booth A07, in Central Harbourfront, Hong Kong.